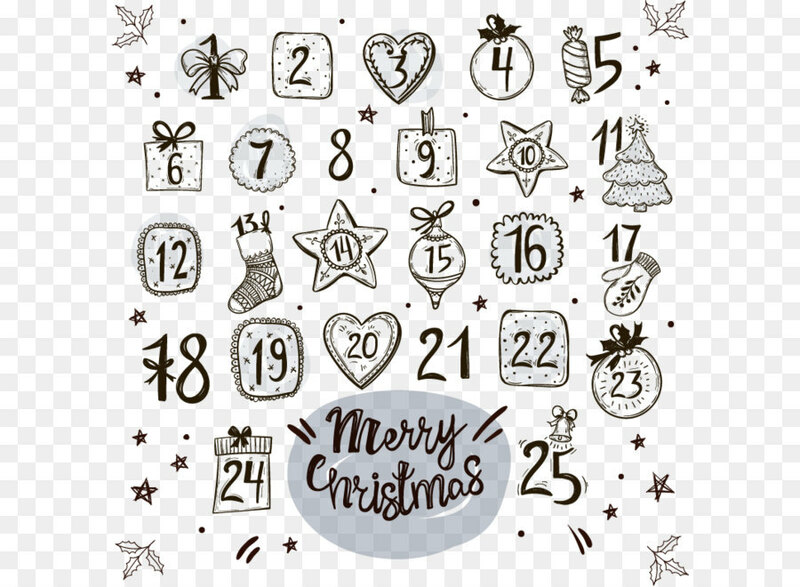 December 1 – Neil Petten from Port De Grave is the first winner of this years Christmas Calendar Draw. The winning ticket number was 0058 and was picked by Ken Griffen at the DCHGCC. Mr. Petten wins $500! December 2 – Geraldine Gaul is the second lucky winner of $500. The winning ticket number was 3392 and was picked by Nikita Stone at Wendy’s house. December 3 – Today’s winner of $200 is Terrance White of Harbour Grace winning ticket number 3170 and was picked by Leanne Meadus at Wendy’s house. December 4 – Today’s winner of $200 is Lisa French of Harbour Grace. The winning ticket was picked by Shenstone Earle on the ice of the DCHGCC. December 5 – Today’s winner of $200 is Vina Davis of Riverhead, Harbour Grace. The winning ticket was picked by Jonathon Butler at St. Francis School. December 6 – Today’s winner of $200 is Sandra Evely of Victoria. The winning ticket was picked by Gavin Dobbin. December 7 – Today’s winner of $200 is Gertrude Owusuansah of Bristol’s Hope, Harbour Grace. The winning ticket was picked by Denise Baker at Wendy’s house. December 8 – Today’s winner of $500 is Douglas Crane from Upper Osland Cove. The winning ticket was picked by Gina Kelly. December 9 – Today’s winner of $500 is Emmie Sharpe of Upper Island Cove. The winning ticket was picked by Dawson Johnson. December 10 – Today’s winner of $200 is Debbie Collins of Harbour Grace. The winning ticket was picked by Neal Button at Wendy’s house! December 11 – Today’s winner of $200 is Chelsea Howell of Shearstown. The winning ticket was picked by Hope Finlayson at Wendy’s house! December 12 – Today’s winner of $200 is Lori Payne of Butlerville. The winning ticket was picked by Bill Hunt! December 13 – Today’s winner of $200 is Chris Peddle of Harbour Grace. The winning ticket was picked by Connor Green at Wendy’s house! December 14 – Today’s winner of $200 is Maxine Earle of Shearstown. The winning ticket was picked by Dallas Mercer! Decembet 15 – Today’s winner of $500 is Pat Warren. The winning ticket was picked by Aleah Drover! December 16 – Today’s winner of $500 is Danielle Critch of Cavendish. The winning ticket was picked by Chris O’Keefe at the DCHGCC! December 17 – Today’s winner of $200 is Wilfred Barrett of Bishop’s Cove. The winning ticket was picked by Spencer Coish! December 18 – Today’s winner of $200 is Darryl Douthwright of Bay Roberts. The winning ticket was picked by Heather Kelly at Wendy’s house! December 19 – Today’s winner of $200 is Edison King of Salmon Cove. The winning ticket was picked by Mark Smith at Wendy’s house. December 20 – Today’s winner of $200 is Stacey Mercer of Carbonear. The winning ticket was picked by Madison Howell at the DCHGCC. December 21 – Today’s winner of $200 is Angelina Dominic of Gander. The winning ticket was picked by Riley Adams and Alex Bishop at Wendy’s house. December 22 – Today’s winner of $500 is Steven Hogan. The winning ticket was picked by Frankie Finlayson at Wendy’s house! December 23 – Today’s winner of $750 is Tonya Squires. The winning ticket was picked by Dave Regular at his house! December 24 – Today’s winner of $750 is Wanda Legge of Hearts Content. The winning ticket was picked by Dawson and Chloe Johnson at Wendy’s house! December 25 – Today’s winner of $2000 is Craig Dobbin of Upper Island Cove. The winning ticket was picked by Kiera Haynes at Wendy’s house. Thanks to everyone who supported the 2018 Christmas Calendar Draw fundraiser!